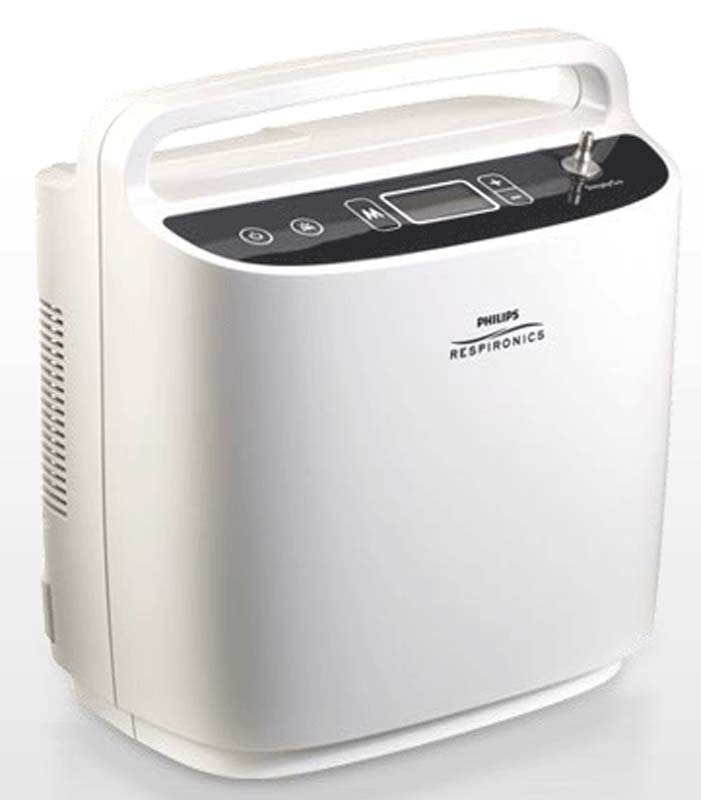 Simplify your life with the SimplyGo Portable Oxygen Concentrator from Philips Respironics. 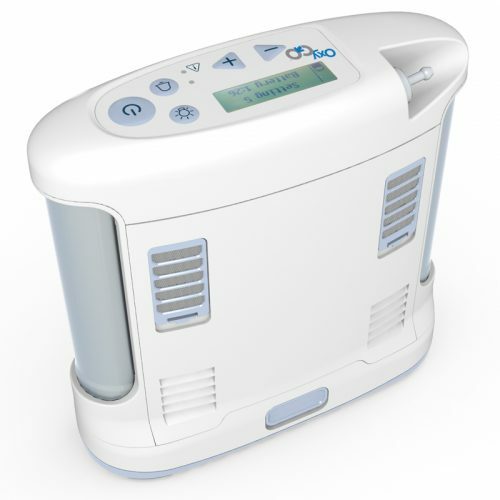 The SimplyGo is the only portable oxygen concentrator that offers a continuous flow mode, a pulse dose delivery mode, and a sleep mode, in a device weighing just 9.5 pounds. The SimplyGo POC can deliver up to 2 liters per minute of continuous flow oxygen therapy or up to 6 liters per minute of pulse dose oxygen. 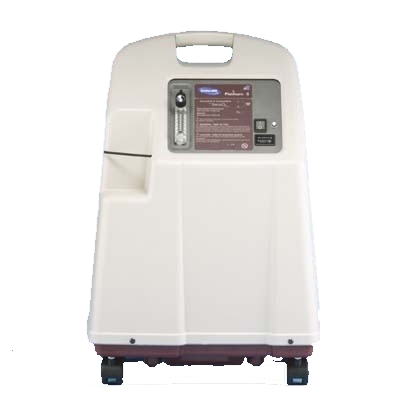 This means that SimplyGo oxygen concentrator is powerful enough to serve as a stationary home oxygen concentrator and meet the portable oxygen needs of nearly all oxygen therapy users. Includes 2 Year Warranty. A valid prescription is required for the purchase of this product. 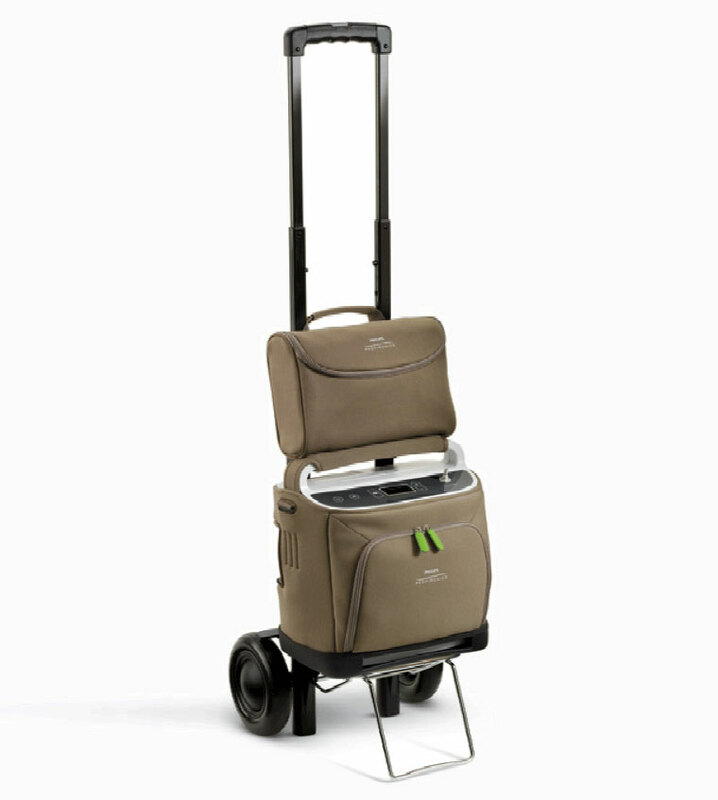 On the outside, the SimplyGo portable oxygen concentrator has an appealing non-medical look with a sturdy, easy to hold, briefcase style handle. The SimplyGo unit’s impact resistant design and long life internal compressor is designed to deliver reliable performance day in and day out. 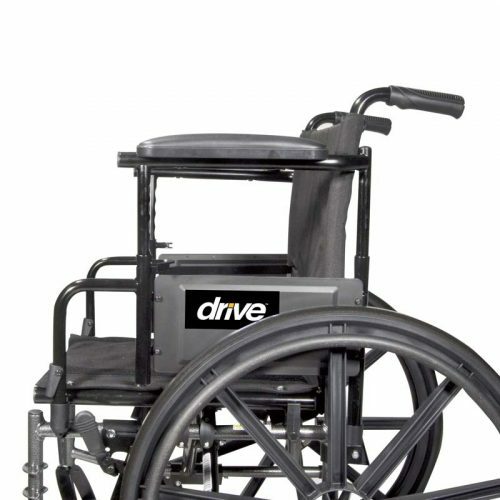 With an industry standard 2-year manufacturer warranty, the SimplyGo is designed to withstand the bumps and bruises of everyday life. 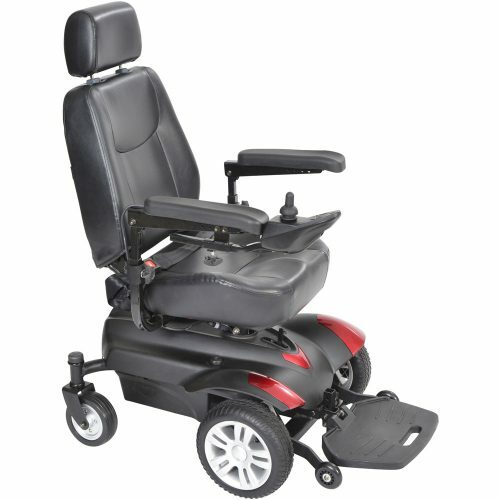 For true mobility freedom, the SimplyGo can be powered by a rechargeable lithium-ion battery that easily slides into the device. Swapping out any additional battery cartridges is quick and simple. The unit can also run on AC or DC power utilizing the wall charger and vehicle adapter that are included in the standard package. On the top of the SimplyGo portable concentrator is a simple push button and easy to use control panel that is highly visable and puts all the device’s controls at your fingertips. 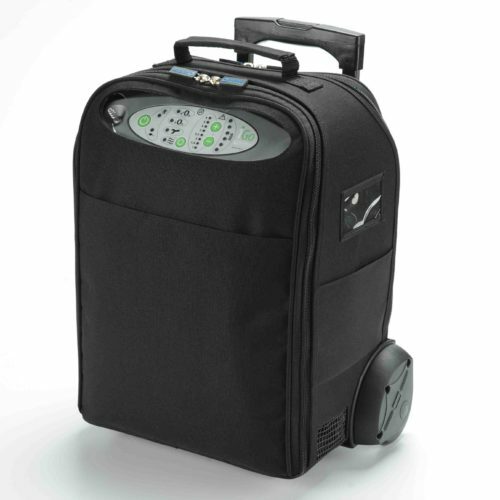 The SimplyGo portable oxygen concentrator can be used in or out of the stylish carrying case. 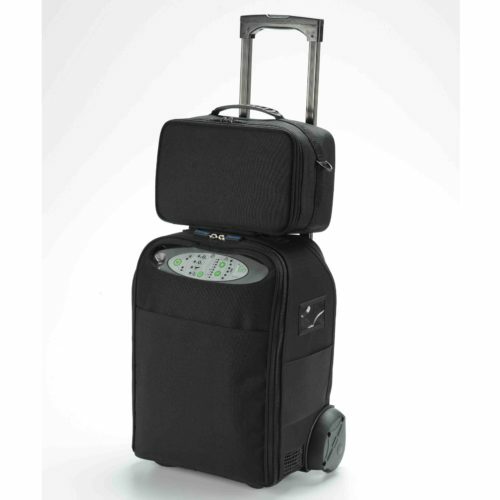 The protective carry case features a comfortable shoulder strap, a rugged bottom shell, and a zippered front pouch that can store your accessories, such as extra oxygen tubing and cannula. To maximize mobility, the SimplyGo comes equipped with a fold up cart that has a telescoping handle and over-sized wheels. 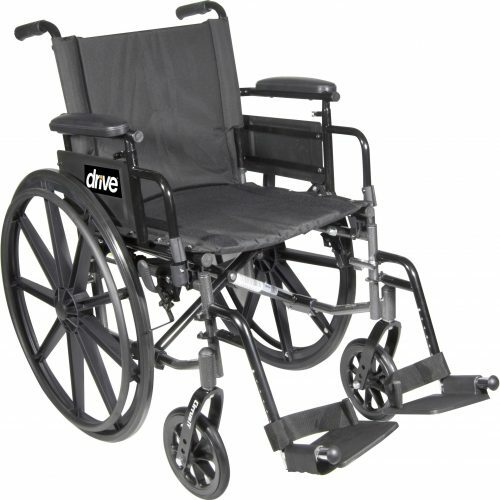 The large wheels offer exceptional ground clearance, making it easy for you to navigate up-and-over curbs and across bumpy terrain. With the SimplyGo in the carrying case, the case can be quickly and securely attached to the 2-wheeled cart with a simple velcro closure. 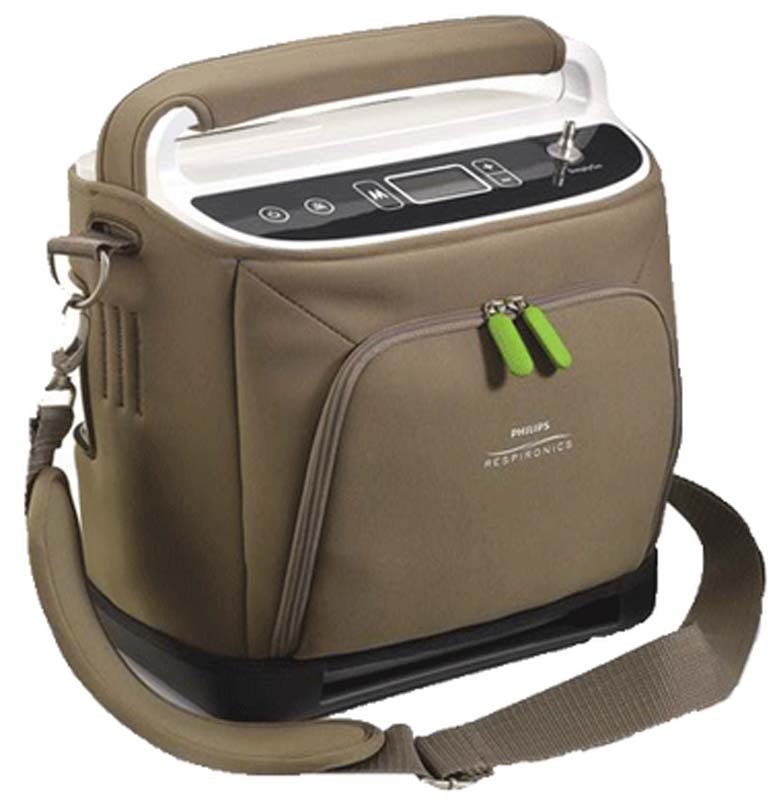 The SimplyGo portable oxygen concentrator system comes with a matching accessories bag to store your AC and DC power cords. The accessories bag can also be attached to the mobile cart along with the SimplyGo unit. Once you have packed up, you are now simply managing an all-in-one system on two wheels. 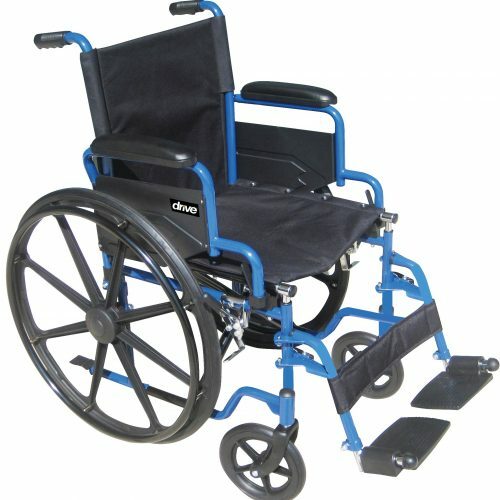 The cart is great for simple walks around the neighborhood and while maneuvering through crowded airports. The SimplyGo portable oxygen concentrator has been FAA approved for commercial airline travel and easily fits under your airline seat or into the airplane”s carry-on over head compartments. 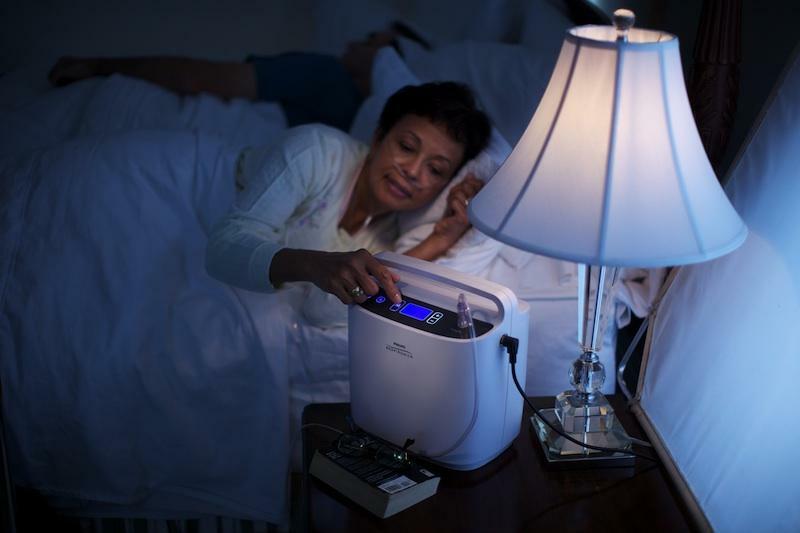 Not only is the SimplyGo portable oxygen concentrator the ideal oxygen therapy machine for use throughout the day, but also, with the SimplyGo’s sleep mode, you can be assured you are receiving the correct amount of oxygen you need while you are sleeping. 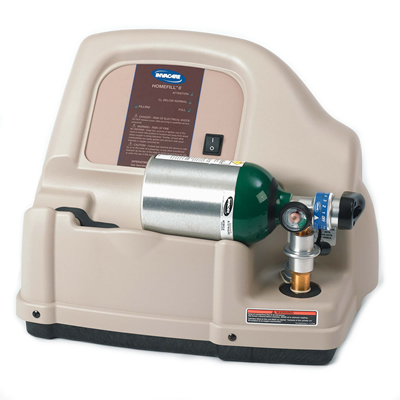 The SimplyGo oxygen machine is approved for use with a CPAP and BiPAP, too. Don’t let your oxygen prescription limit your life. 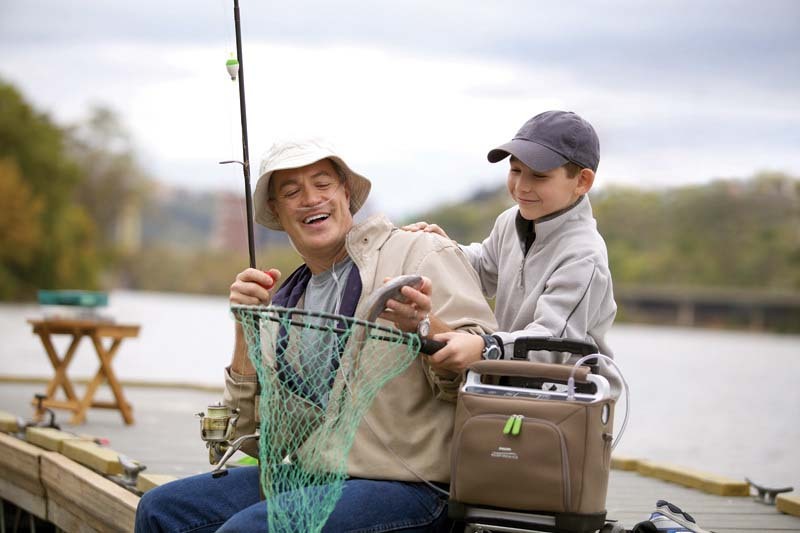 Make the most of every moment with the mobility found with a SimplyGo portable oxygen concentrator. Call one of our oxygen specialists to find out if the SimplyGo is right for you. We will take the neccessary time to discuss all of your oxygen needs and advise accordingly. One of the keys to SimplyGo’s portability is its lightweight and compact battery. Supplemental battery cartridges are available to support the device’s continuous flow capabilities and to keep up with the portable needs of active users. Continuous Flow mode. In Continuous Flow mode, a steady stream of oxygen is provided. You can simply dial in your setting by pressing the button on the top control panel. Pulse mode. 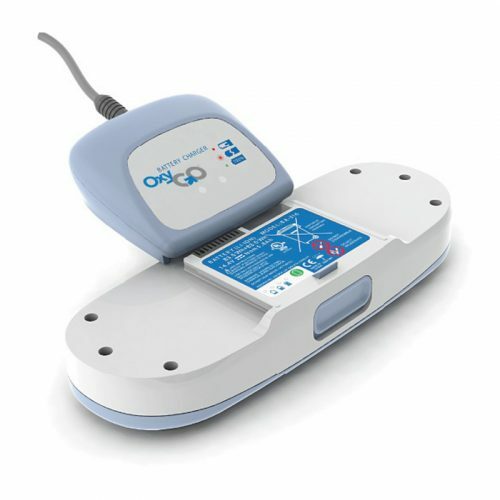 When SimplyGo is in the Pulse mode, the machine can sense when you begin to take a breath and then deliver a pulsed dosage of oxygen determined by your setting. Sleep mode. Sleep mode is similar to the Pulse mode; the SimplyGo concentrator detects when you begin to take a breath and then delivers on-demand, a pulsed volume of oxygen determined by your setting number. The Sleep mode differs from Pulse mode in that it provides increased trigger sensitivity and a gentler, more comfortable pulse. If the SimplyGo doesn’t detect a breath for a period of time, the unit automatically switches to deliver continuous flow oxygen consistent with the last used Continuous Flow mode setting. Note: The device works with cannula tubing up to 30 feet which gives you a bit of freedom to move around while at home or in a hotel, and allows the device to be placed at a comfortable distance from the bed while sleeping.